Polyphenols are compounds found in plants. 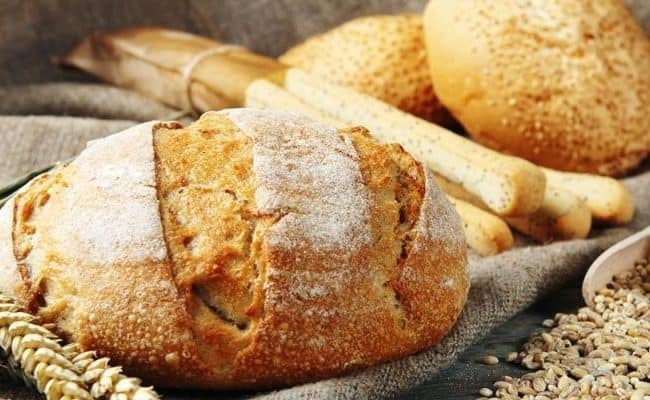 There may be over 500 different polyphenols we can get from food, and some of the categories polyphenols can fall under include: flavonoids, lignans, stilbenes and phenolic acids. Because there are so many different polyphenols in each category, it is recommended to eat a variety of plant foods to provide as many polyphenols as possible. There is no one food or food group that provides all polyphenols. 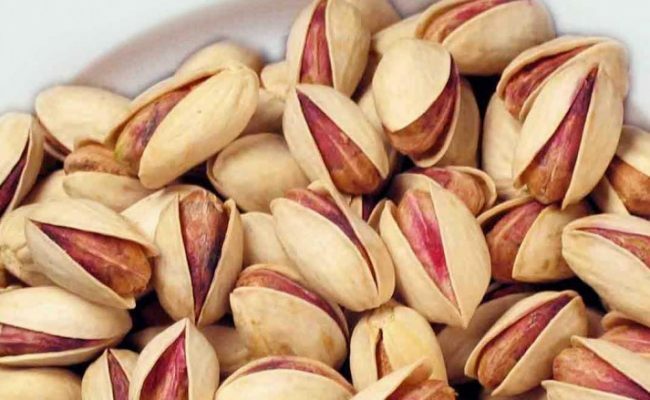 Why are these polyphenols so important? 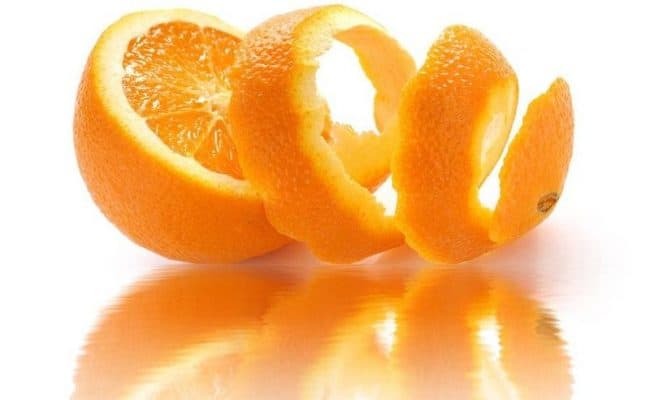 Vitamins A, C and E are known to be sources of antioxidants. However, in the mid 1990’s, researchers discovered polyphenols from food were also a source of antioxidants (1). Research with polyphenols is relatively recent, and there is much we still do not know about these compounds. 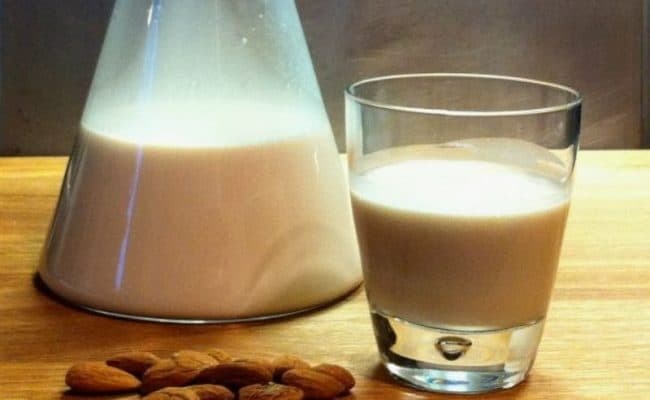 What has been shown so far from research is polyphenols may play a role in prevention of cardiovascular disease, cancer, osteoporosis, possibly neurodegenerative diseases and diabetes. Polyphenols impact stress biomarkers that are tied to diseases associated with aging. Therefore, eating a wide variety of foods high in polyphenols can be beneficial for overall health. 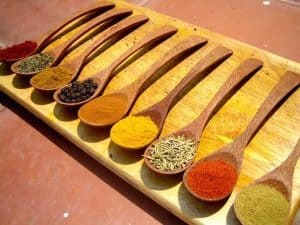 Spices and herbs are a rich source of polyphenols, and some research suggests spices and herbs can have an anti-inflammatory effect by inhibiting pro-inflammatory markers in the body (2). 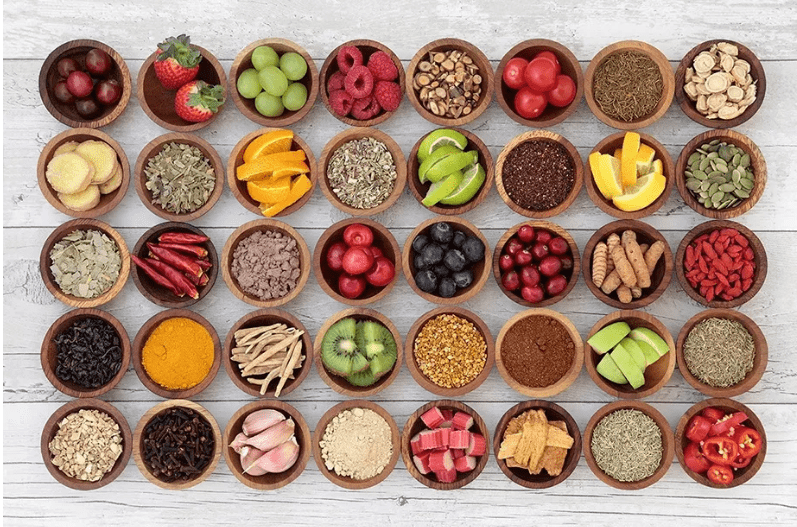 Adding more fresh or dried spices and herbs to your diet can be a simple and tasty way to get more polyphenols in your diet. They are virtually calorie and carb free and can also take the place of adding extra salt to dishes for flavor. Don’t be afraid to explore spices and herbs you don’t normally use; there are amazing health benefits from all spices and herbs. Polyphenols from cocoa have been shown to have antioxidant, anti-inflammatory and anti-arthrogenic properties making it especially favorable for cardiovascular disease prevention. Cocoa products that have the highest cocoa amount, like dark chocolate, may provide the highest polyphenol content. Sweet chocolate drinks and sweets are still a source of excess sugar and should be consumed sparingly. 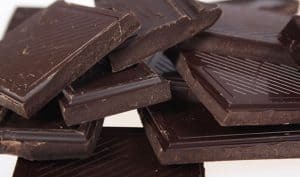 A small amount of dark chocolate in place of other sweets can be a way to get more polyphenols in your diet, cut out excess sugar and calories. A 2012 study (3) analyzed the polyphenol content in 55 different extra virgin olive oils. Researchers found the olive oil samples from all over the world provided a rich source of many different polyphenols. 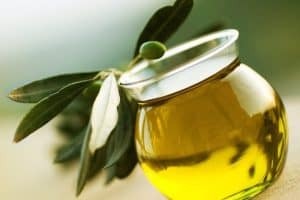 Incorporating extra virgin olive oil in the diet is a key component in the Mediterranean diet, and may be one reason why this diet pattern is associated with heart health benefits. The polyphenols from olive oil may also have a positive role in building strong bones according to a 2016 study (4). Tea is a good source of the polyphenols catechins, theaflavins and thearubigins. Some animal research suggests tea polyphenols may inhibit certain cancer cell growth (5). However, scientists are still studying the exact ways polyphenols from tea can influence human health. Animal studies tend to use higher doses of tea polyphenols than humans consume. Nevertheless, tea consumption can be an important tribute to polyphenol intake in the diet. 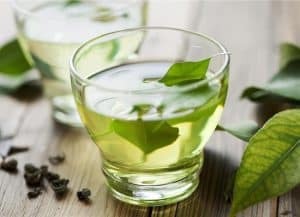 Green tea is often associated as a source of antioxidants, but all types of tea contain polyphenols. Beware of drinking sweetened teas, as these provide excess sugar in the diet. Moderate coffee consumption has been associated with reduced risk of type 2 diabetes, certain cancers, heart failure, stroke, Alzheimer’s disease and Parkinson’s. 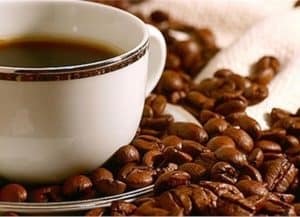 The reason for coffee’s benefit for lowering risk of certain diseases is at least partially due to the high polyphenol content in coffee beans. Research has shown coffee provides the highest proportion of antioxidants in many European countries (6). The amount of caffeine your body can tolerate varies. In general, around 4 cups of brewed coffee is considered safe for most adults. However, keep in mind adding sugar, creamers and other ingredients to coffee can increase calorie content. Nuts, especially walnuts, can provide a high amount of polyphenols to your diet. 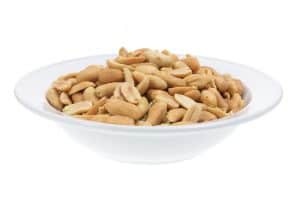 They are low in carbohydrates, and moderate nut consumption is not associated with weight gain even though nuts are relatively higher in fat. Research studies have shown nuts improve blood lipids and reduce inflammation. 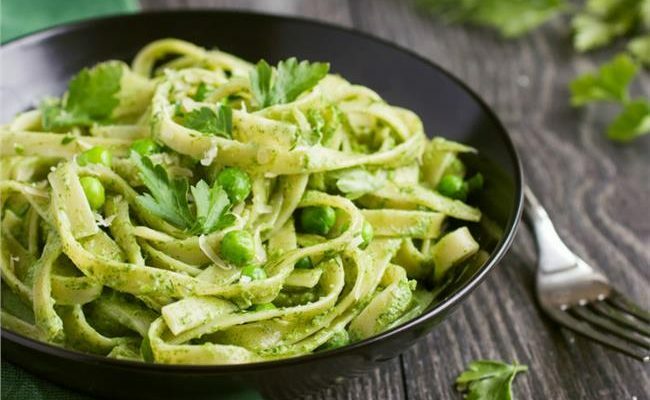 Legumes are a rich source of fiber, protein, vitamins, minerals and polyphenols. While legumes are a natural source of carbohydrates, the high fiber content keeps the glycemic load from legumes low. 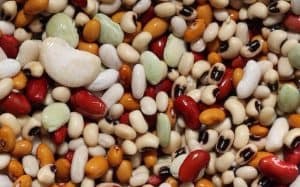 In vitro research (7) suggests legumes provide antioxidant benefits. Lentils are known to have high antioxidant benefit, but other legumes such as black beans, chickpeas, navy beans, kidney beans and others can also provide health benefits. A 2001 study (8) concluded increasing legume intake may play an important role in prevention of cardiovascular disease. Leafy greens are considered to be a nutrition powerhouse: they are extremely low in calories and full of nutrients. They are a good source of fiber, iron, vitamin A, C and magnesium. 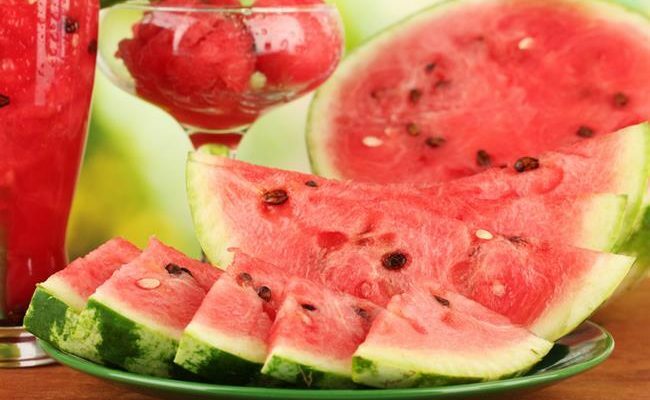 They are also a good source of polyphenols. A 2017 study (9) also found the polyphenol content in leafy greens can influence the availability of iron from leafy greens. Generally speaking, the higher the polyphenol amount in leafy greens, the better the availability of iron absorption. 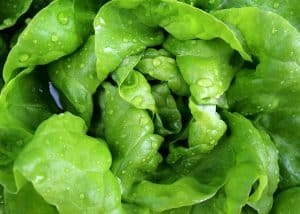 More research is needed on which leafy greens have the highest polyphenol and iron availability. In the mean time, make sure to eat a variety of leafy greens to maximize health benefits. Onions, like other vegetables, are a good source of vitamin C, B vitamins, fiber and trace amounts of minerals. They are also a good source of polyphenols. In fact, onions provide a unique polyphenol called quercetin. 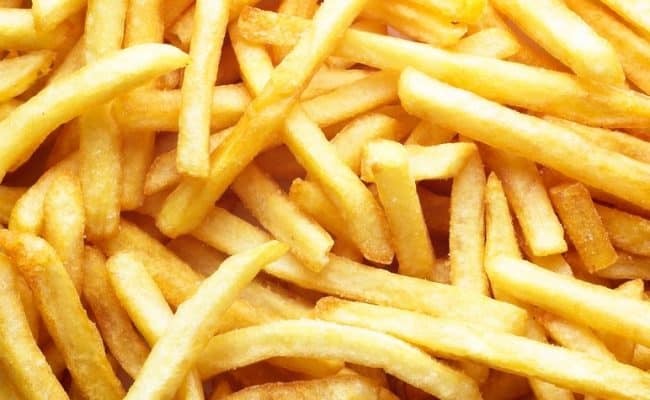 Quercetin has been shown to be inversely associated with mortality from coronary artery disease. 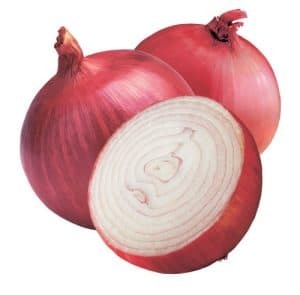 Some research also suggests absorption of quercetin is highest from onions compared to other food sources. 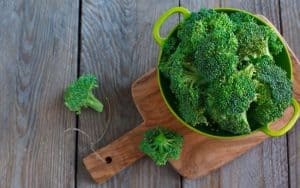 Cruciferous vegetables all provide sulfur like compound called glucosinolates and include: Brussels sprouts, cabbage, broccoli, cauliflower, kale, radishes and others. Research (10) has shown a positive correlation between cruciferous vegetable intake and cancer prevention. In fact, the American Institute for Cancer Research (11) lists cruciferous vegetables as a food than can help fight cancer. 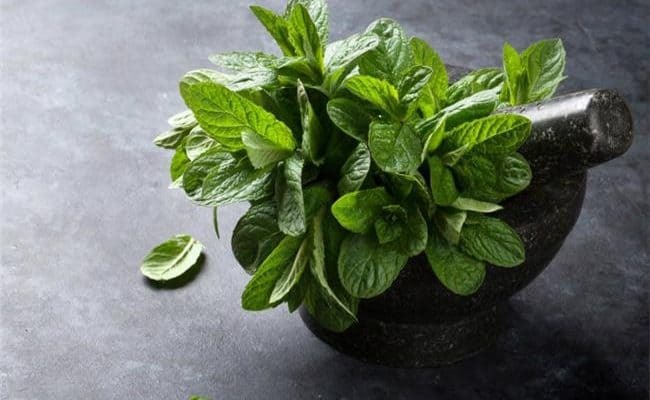 Are There Any Health Benefits From Eating Mint Leaves? 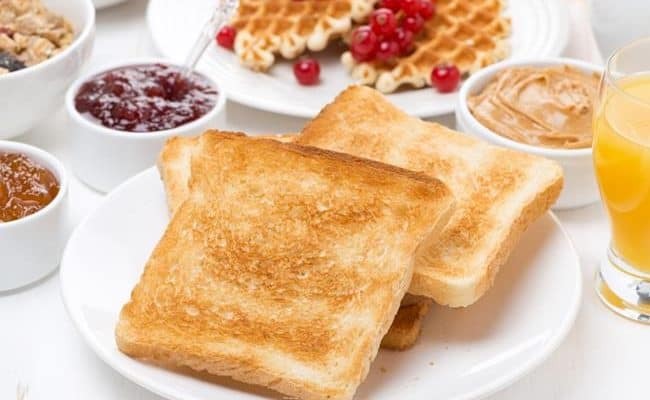 What is Starch and Why Is It Bad for Weight Loss?